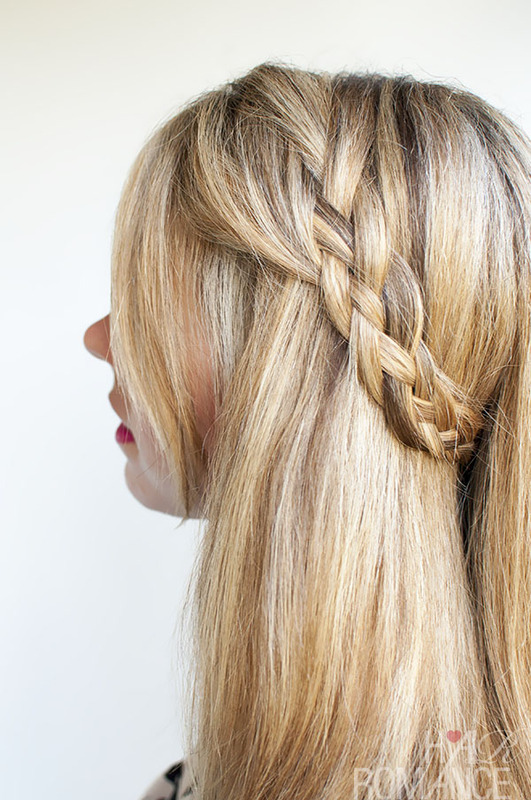 We believe that so far you have many times worn your hair in braided but you don’t know its real name. 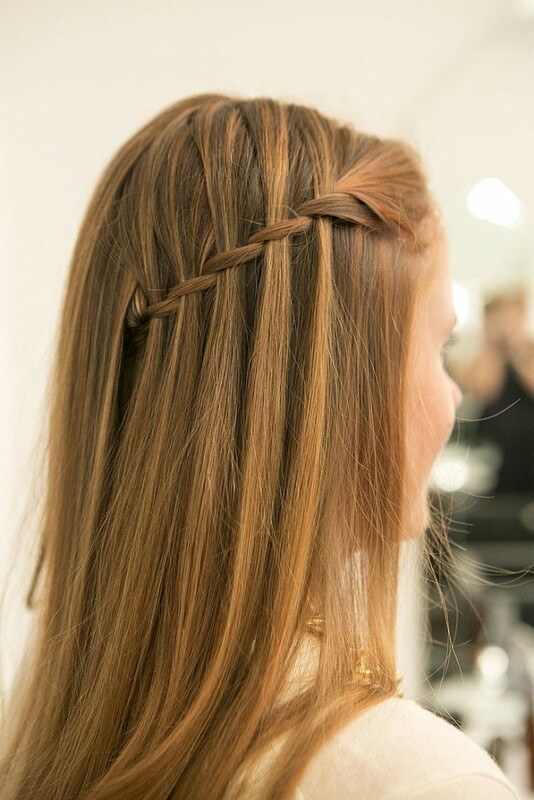 This time we made a collection of the best and cute braids for this season that will bring new fresh life into your look. 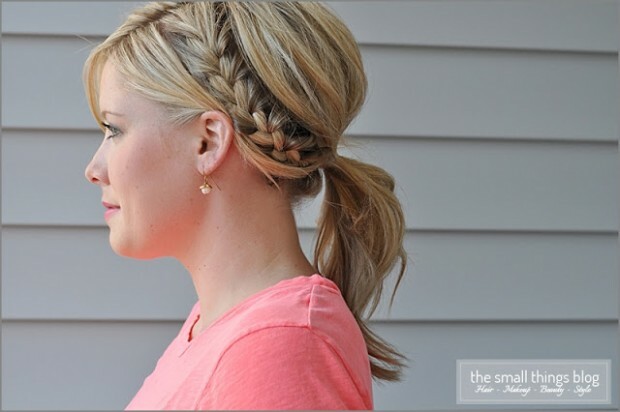 Under each picture there is a tutorial in which you will find details how to make your favorite spring braid. 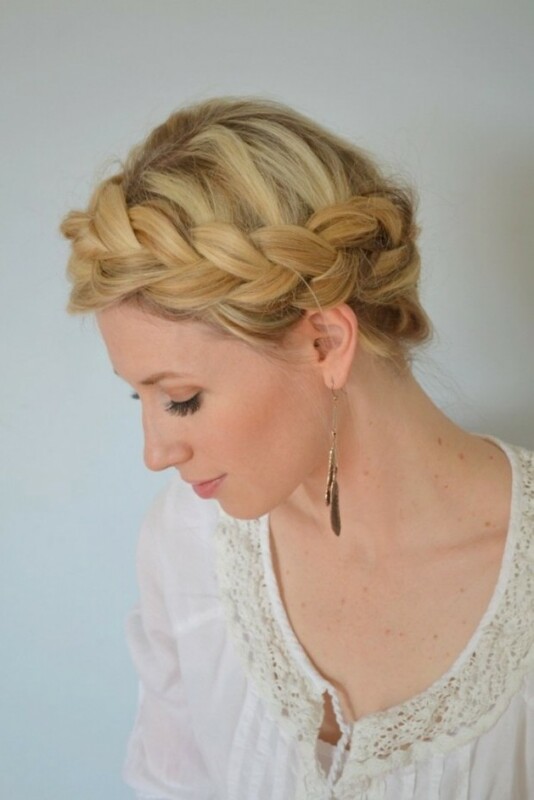 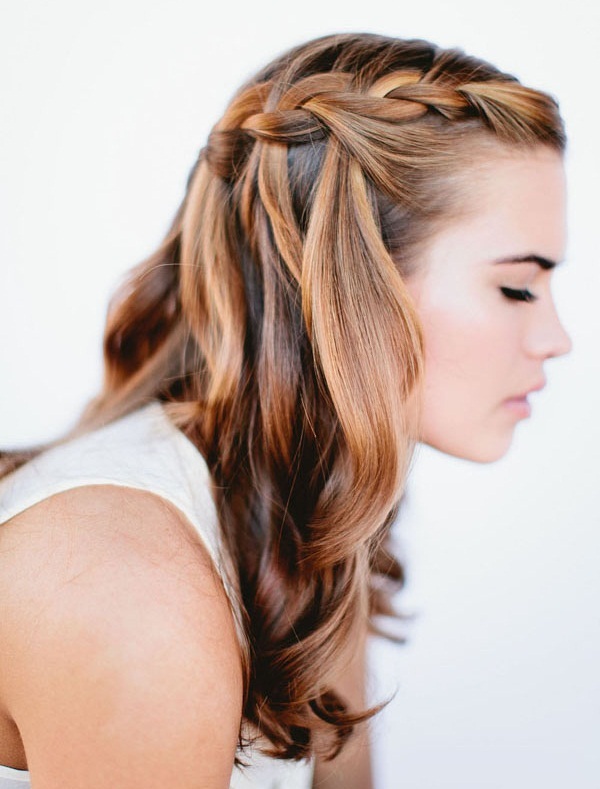 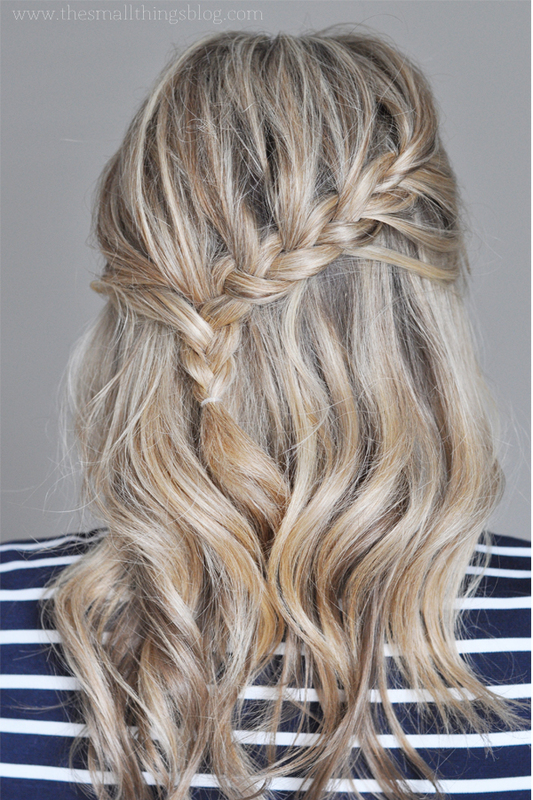 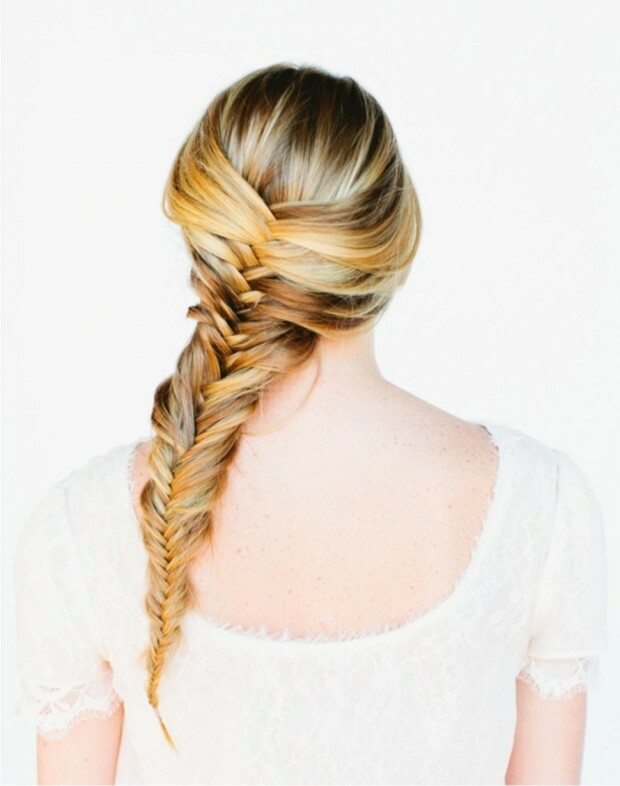 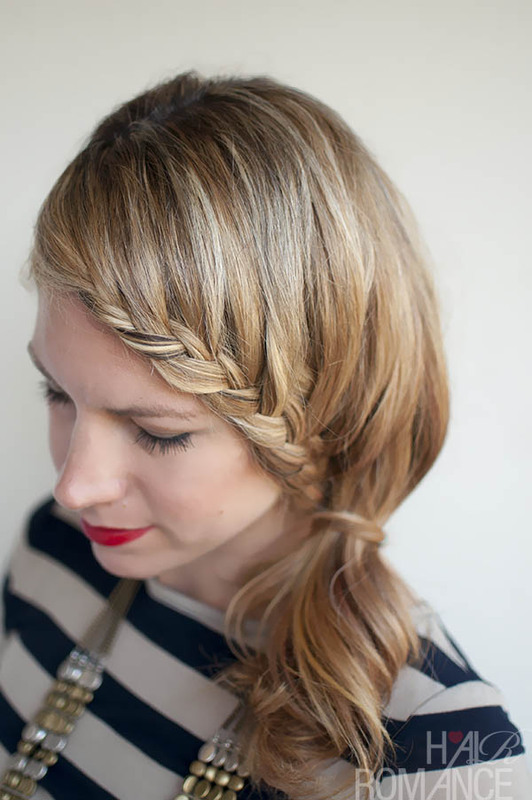 Now follow these tutorials and try to do the braid which will best fits for your occasion. 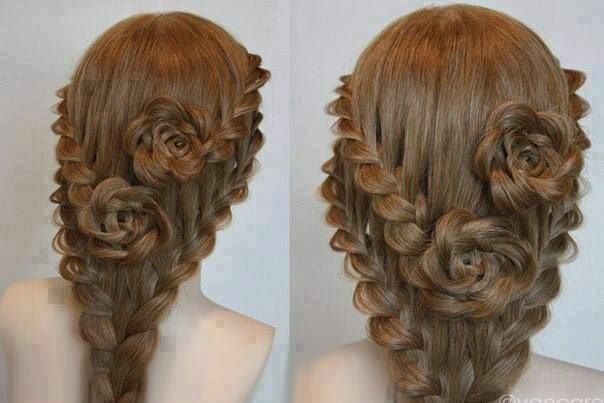 This will save time for going to the hairdressers and also it will save money. 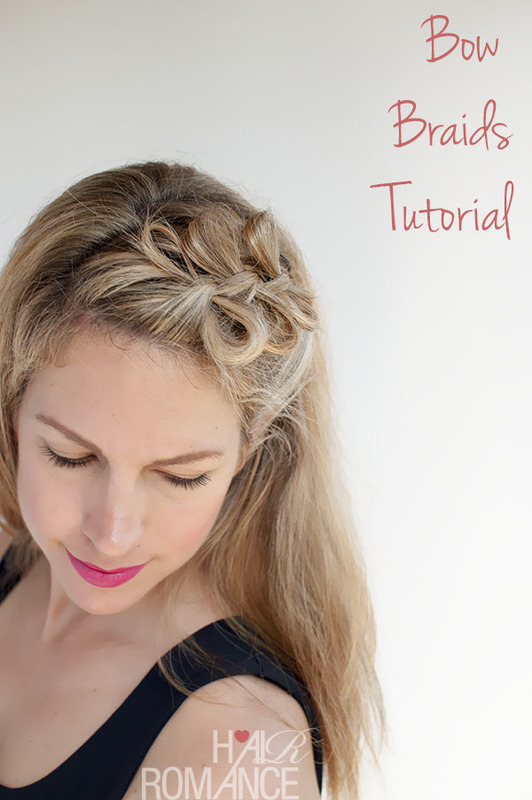 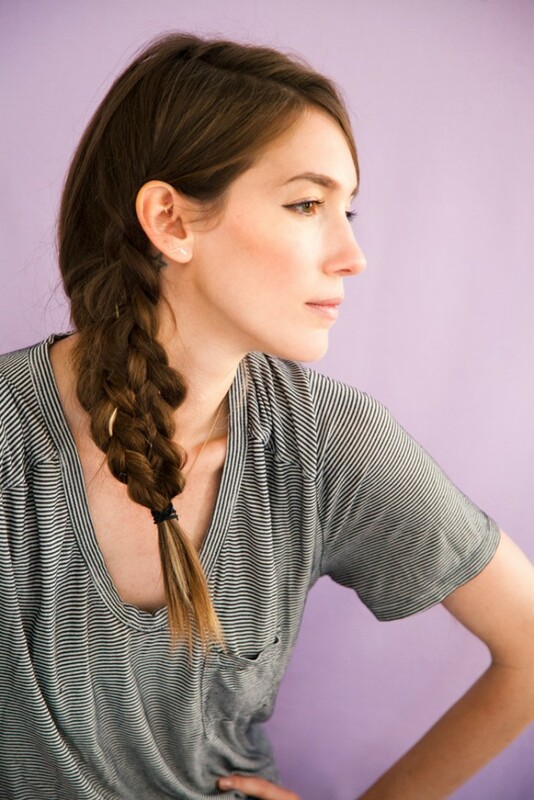 Now spend a five minutes of your time and learn something new, how to make some lovely and desirable braids.